It comes with a pretty black packaging that I love, and it has a quite big mirror inside. It looks classy for me and not bulky. Fit in perfectly in my make-up pouch. The amount of product is enough for me too. But they didn't include any brush, so prepare one by your own. The price itself is quite cheap. It's US$3 but I got it in here around US$ 6-7. Still affordable. 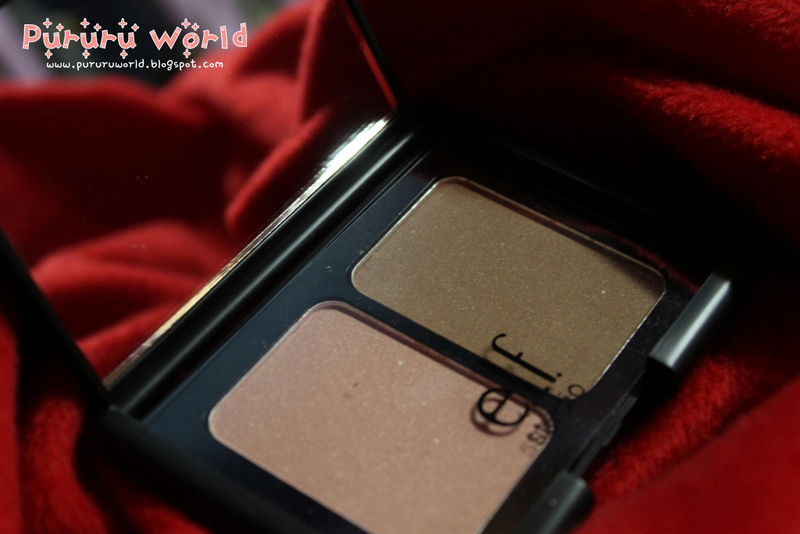 And what I love from ELF is they brought so many good product with affordable price. This is really helpful for those who are still learning make-up like me but also on a tight budget. :D As a starter one, I think you shouldn't buy a high end make-up first, right? 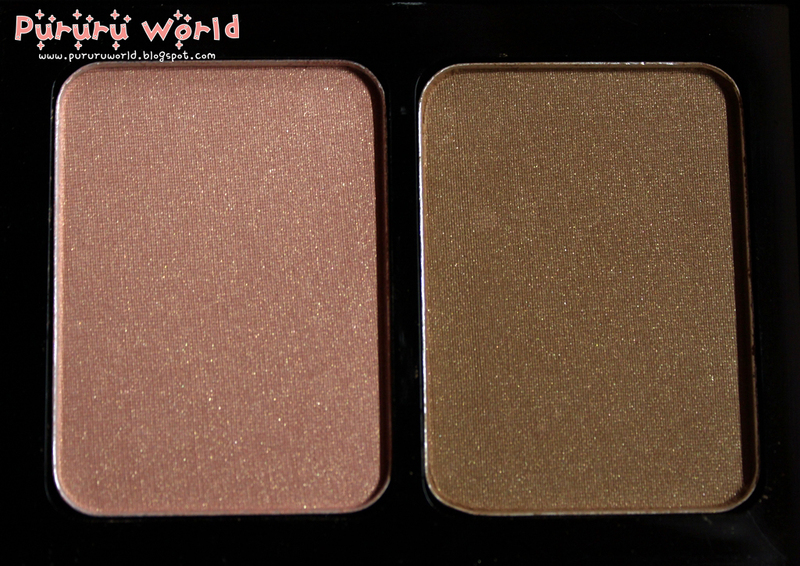 In my opinion, the blush color is kinda sheer while the bronzer color is super pigmented. I don't know but the blush color might pop up more on fairer skin type. The color in the photo above is created when I take the blush with my FINGER and NOT with a brush. Because no matter how many times I put it with a brush, it always create such a sheer color that can't be captured with my cam. 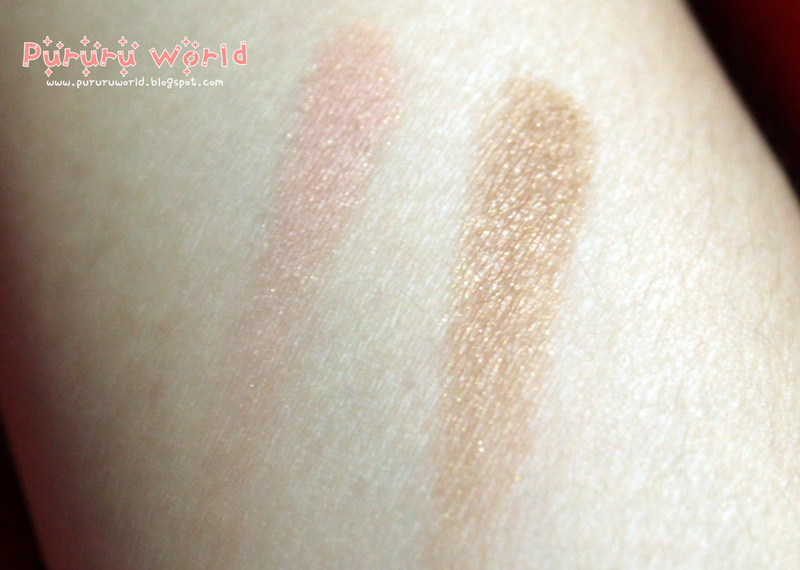 But still I love the blush color. It looks really natural on me even it tooks much effort to make it more popped up. But usually I just applied it around 2-3 times and it looks good already. And I prefer the sheer natural color how the way it is. :) just suits me perfectly. 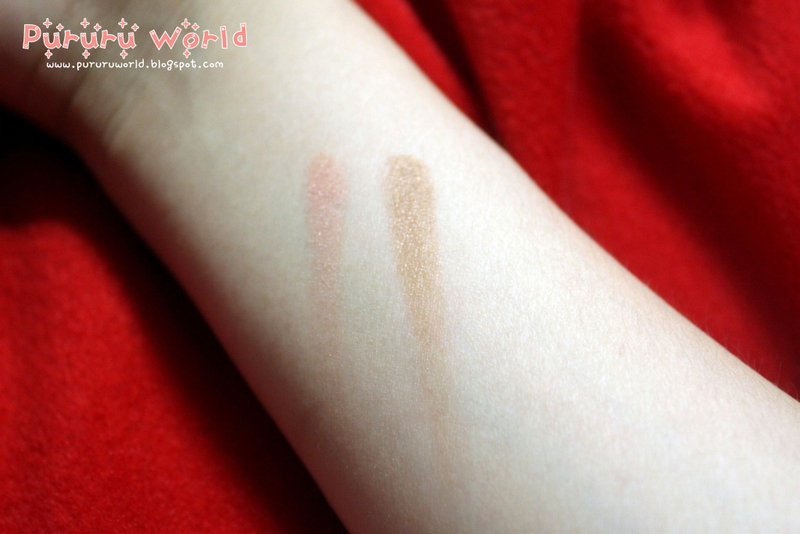 For those who expected for a pigmented blush, you might skip this one. Unfortunately ELF doesn't have any counters in Indonesia. They just available in online shop, in ready stocks or pre-order system. But nowadays there's so many online shop that has provided ELF products, so I think it wouldn't be a big matter to purchase. Err...naksir, tapi lagi gada yg buka po elf pake itungan murce ya. valent di FD lagi buka PO say, lumayan murce kok.. :D biasa kmu PO dimana? 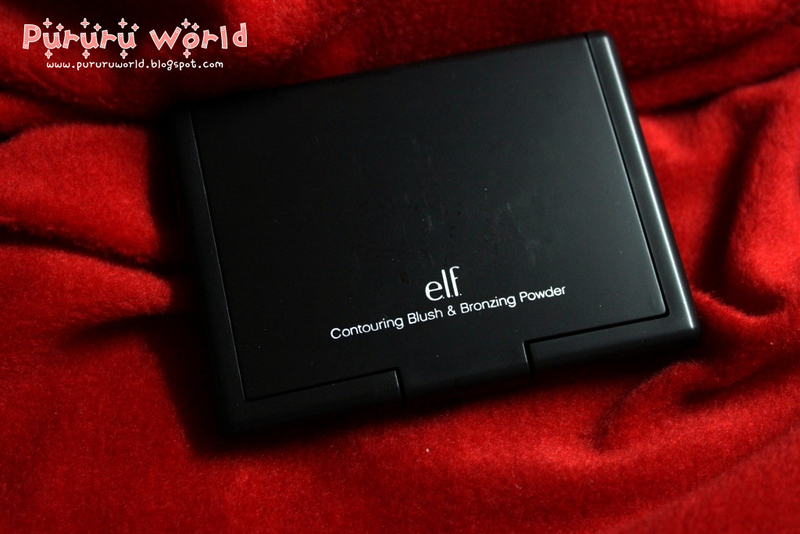 iyaaa udah kepengen banget si powder brush... cuman masi ragu-ragu abis baca QC ELF yang suka ga bener...>.< must buy item nih pokoknya... abis itu baru deh stop belenji brush.. I know that it's been on my list as its cheap but promising! 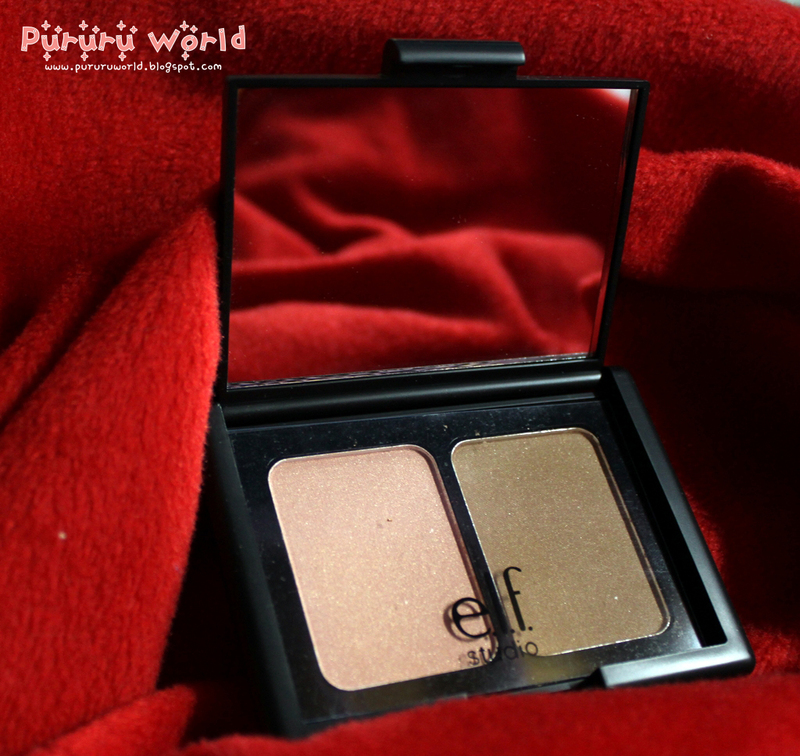 ELF bronzer also has high rating!